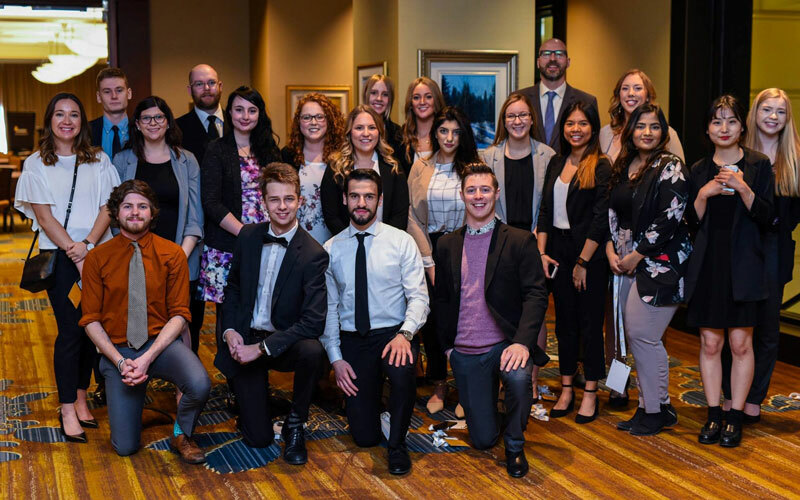 Earlier this month 20 students from the University of Saskatchewan Enactus group travelled to Calgary, Alberta to participate in the Enactus Canada Regional Exposition. "The competition is a great way to learn new ideas other universities have come up with across western Canada. It’s also exciting to present our hard work to industry leaders," said Ashlyn Downing, Enactus University of Saskatchewan VP of Communications. "This experience really motivates and inspires all of the students that participate."